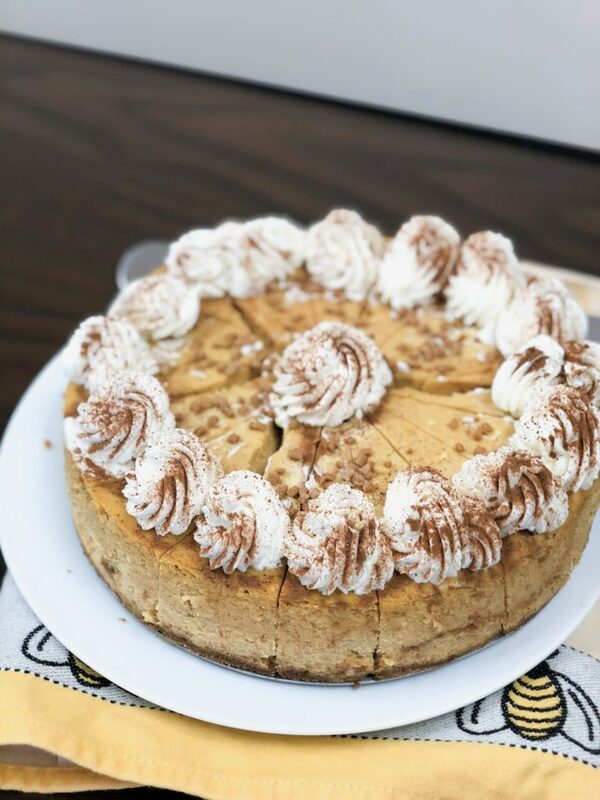 This Pumpkin Pie Cheesecake is smooth, creamy and full of pumpkin spice! If you're craving a delicious frozen dessert without loads of sugar, we've got you covered! 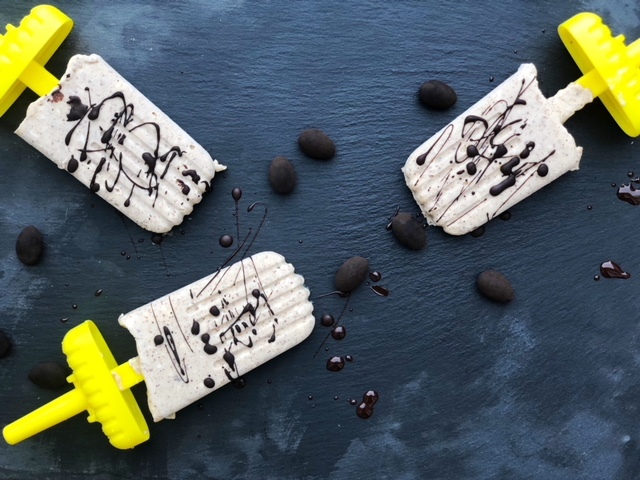 These crazy easy and Keto-friendly almond butter and cream cheese popsicles are made with our plain whipped cream cheese, almond butter, heavy cream and a drizzle of dark chocolate. Sure to satisfy your sweet craving without spiking your blood sugar! We are ALL about Pumpkin this fall and that includes our Pumpkin Pie cream cheese. Treat yourself to these delicious and flaky scones which use our cream cheese in the dough. 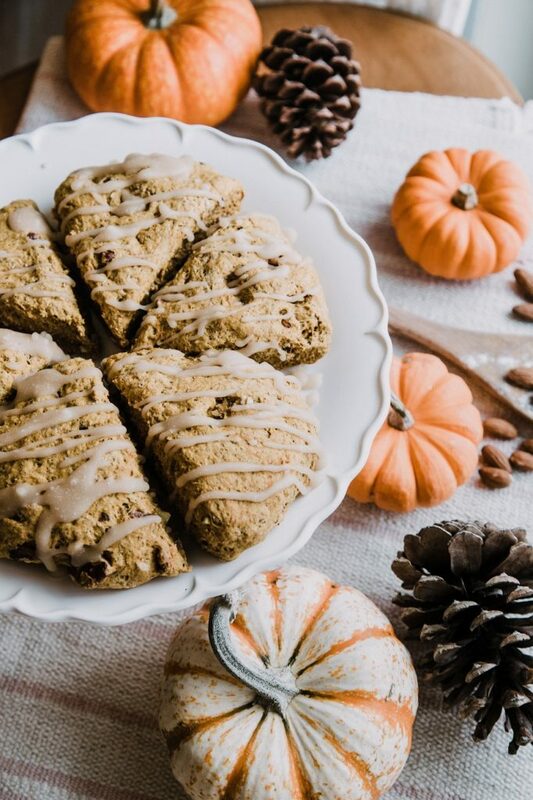 The perfect recipe for a cozy autumn morning! Love Mac & Cheese but hate how heavy it usually is? 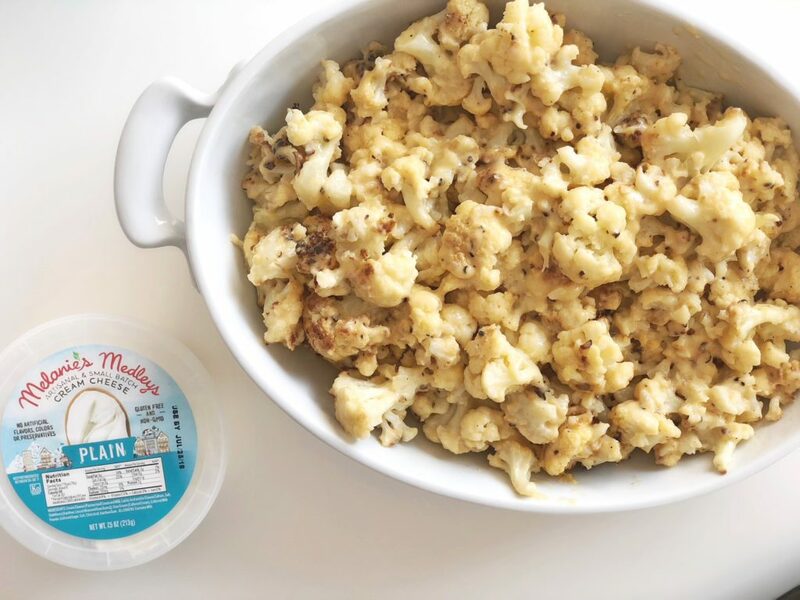 We replaced the pasta with cauliflower and used our plain cream cheese in the sauce for this must try recipe!! 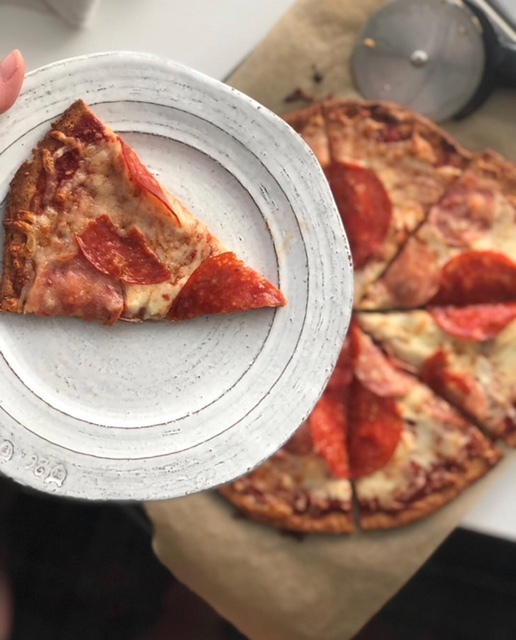 This flour-less crisp and crunchy pizza looks and tastes just like the real deal! Made with almond flour, our whipped plain cream cheese (our garlic & herb is killer in this though, too!) and other simple ingredients, you'll never know there wasn't flour in this dough! 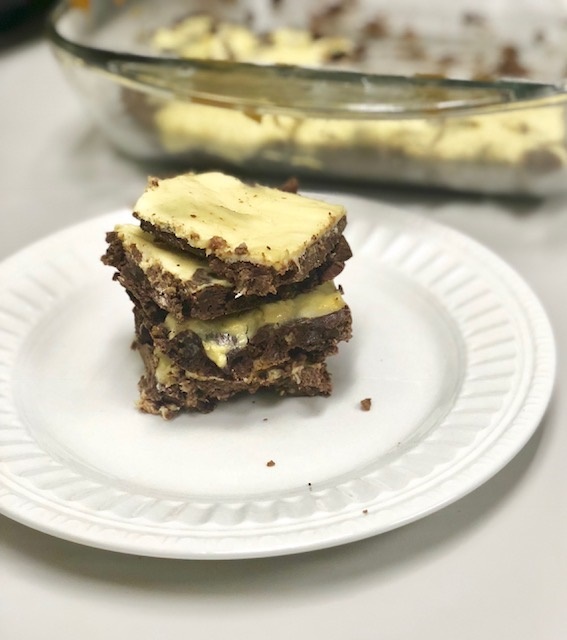 These amazing gluten free and keto cheesecake brownies are sure to please any brownie lover! 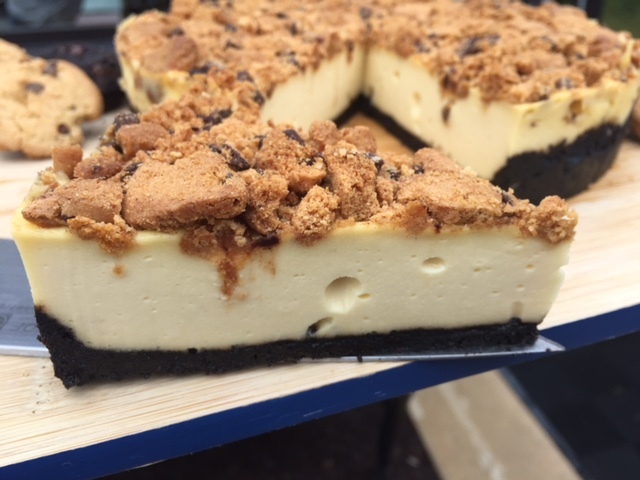 A rich and fudgy chocolate brownie combines with our Melanie's Medleys whipped cream cheese for a decadent cheesecake brownie! The best part? Under 2 grams of net carbs per serving! And you'd never know! The most tender and delicious lemon poppyseed pound cake we've ever had! 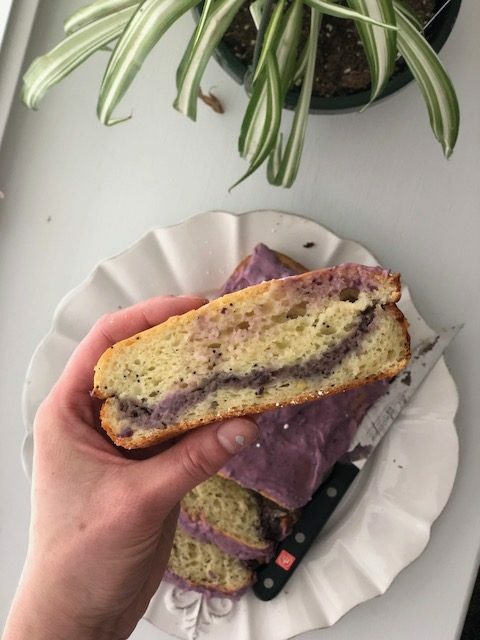 Lightly sweet, and the perfect balance of blueberry and lemon- you have got to try this! 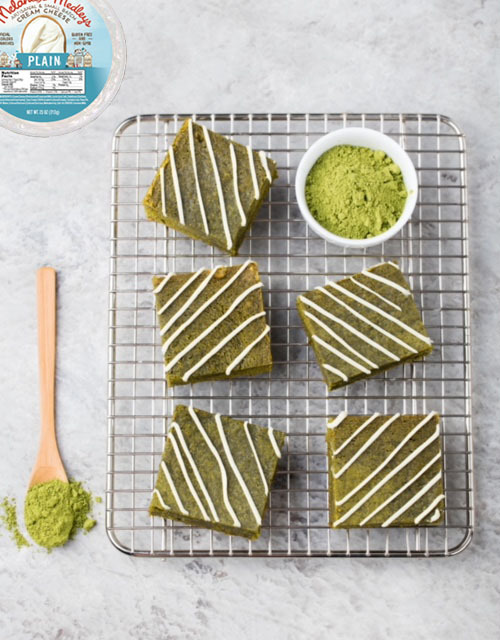 Antioxidant powerhouse Matcha pairs deliciously with a pistachio shortbread crust and a creamy cheesecake filling. The addition of lemon zest creates the perfect balance to the sweetness of the cheesecake filling and bitterness from the Matcha. And with the natural green color, these bars make a delicious treat for your St. Patty's celebrations! A secret ingredient makes for a deliciously fudgy and wholesome treat! 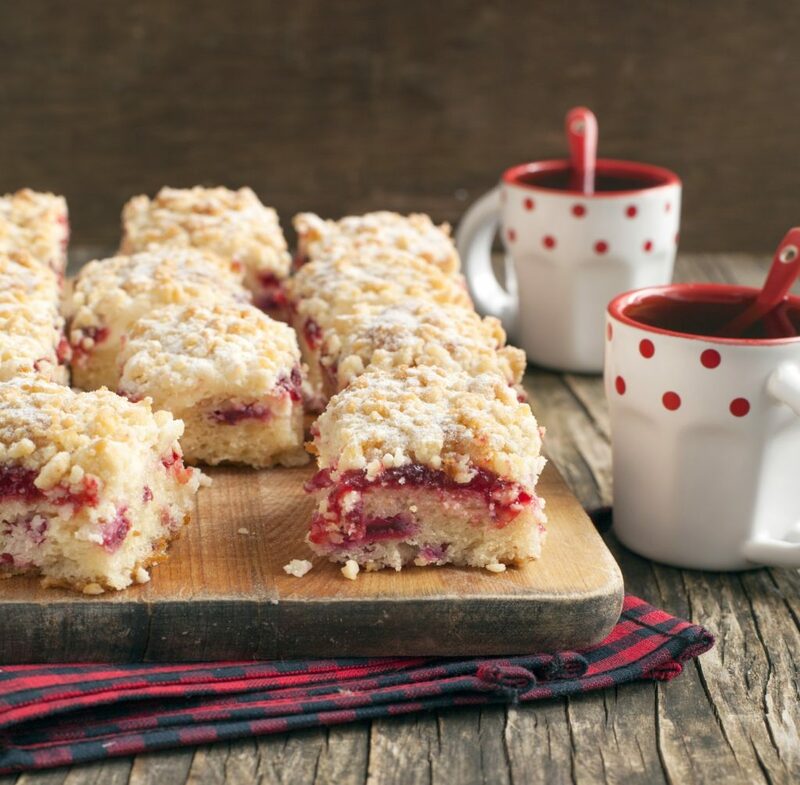 With fresh cranberries that burst with juicy, tart flavor, layers of cheesecake, a thick layer of crumb topping, and moist cake base, this coffee cake is our current favorite! 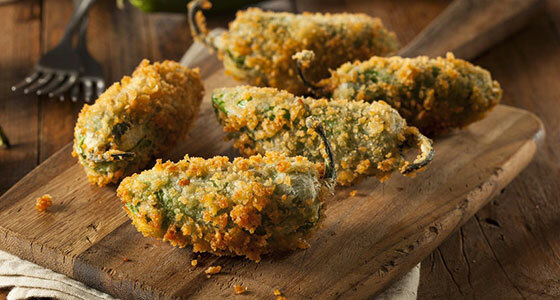 Perfect for all of your holiday entertaining! 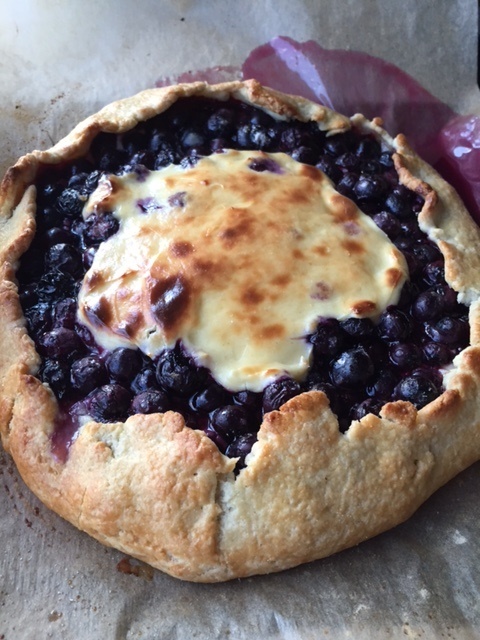 Wild fresh blueberries pair with Melanie's Medleys cream cheese for a crowd pleasing brunch or dessert addition! A sugary sweet and unique take on a classic American desert. 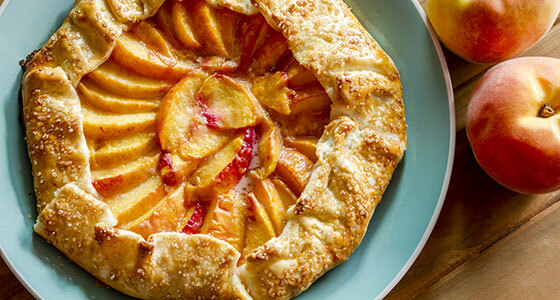 You'll find this cheesecake recipe is packed with healthy peaches and home-baked goodness. 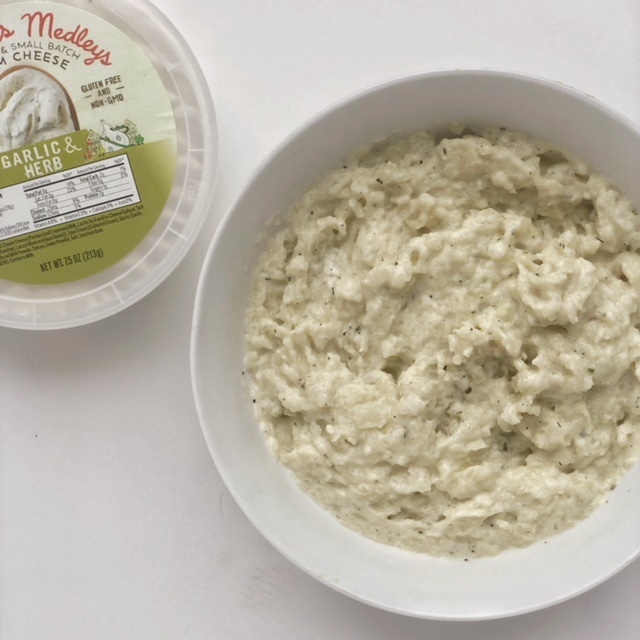 You can't make "cheese" cake without our Melanies Medleys Cream Cheese. 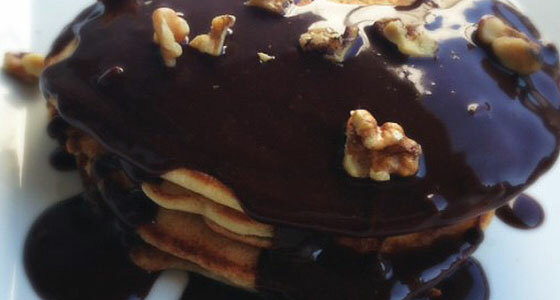 A wonderful recipe for a sweet morning breakfast or for a desert anytime. This staff favorite makes 4 medium pancakes, and utilizes easy-to-find ingredients like Nutella, vanilla almond milk and our very own Melanie's Medleys Plain Cream Cheese. 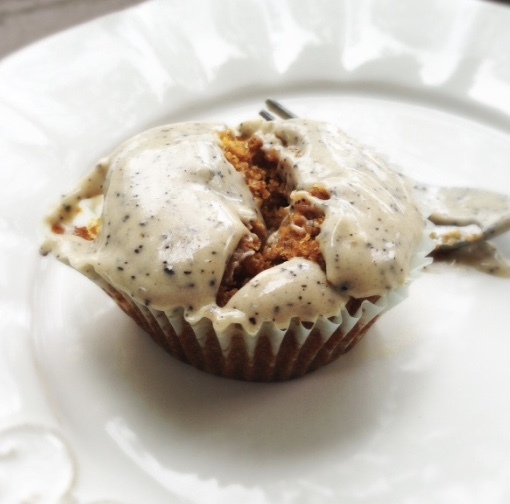 An out-of-this-world treat combining our cream cheese with peanut butter, banana and bacon. 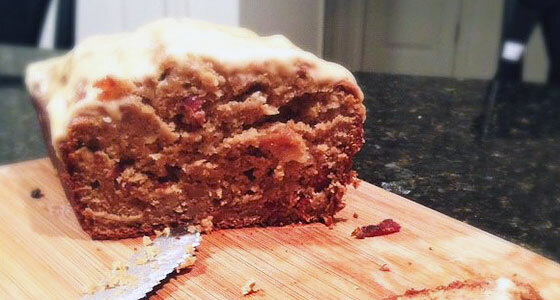 This recipe is actually three delights in one, including candied bacon, banana bread and icing. 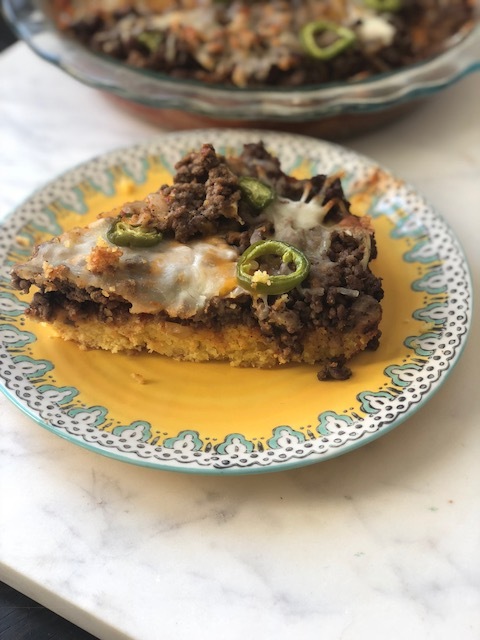 Each could be made separately as part of a different dish, or combined as it they are here for this delicious gem of a recipe. Enjoy! 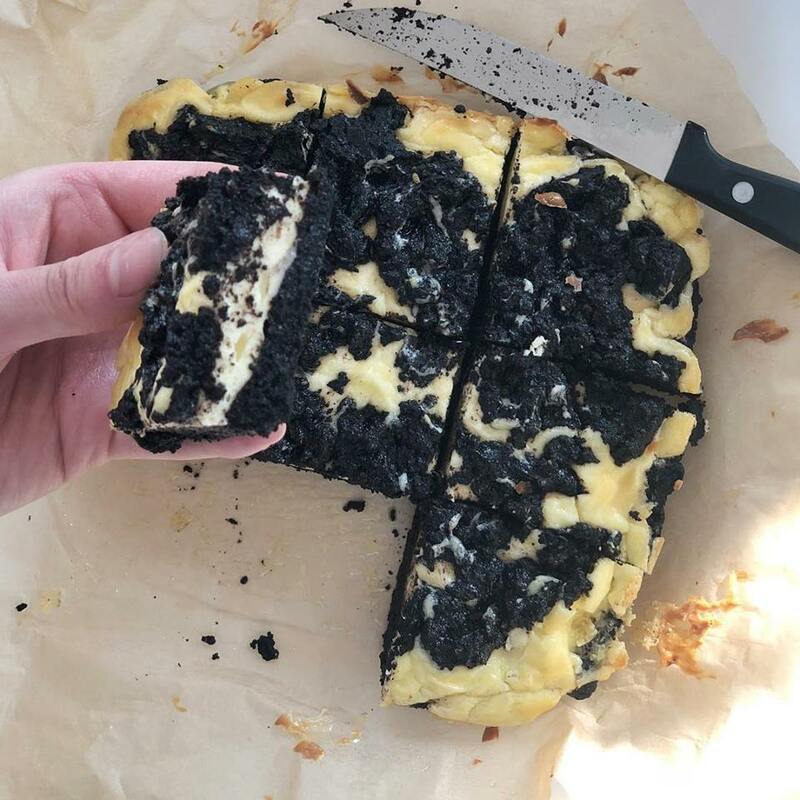 A unique Scandinavian-inspired breakfast option using our delicious cream cheese. Whisk eggs, milk, pepper and salt, and add the mixture to a buttered nonstick skillet for one minute. 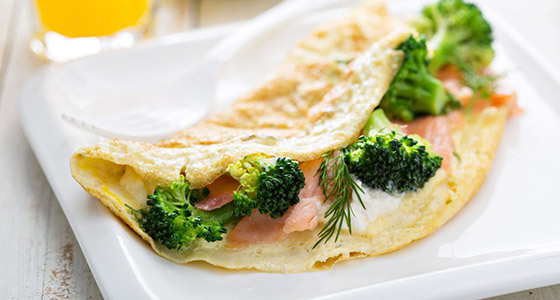 Sprinkle salmon, cheese, onion and dill over half of the eggs. Cook for another minute. Lift cooked portions with spatula so that thin, uncooked portion can flow to bottom. Lift in different spots until there's almost no raw egg. Flip the bare side over the filling, folding the omelet in half - cook for 1 minute and then flip again to finish.